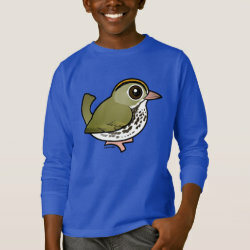 The Ovenbird is a relatively large species of warbler found across parts of North and Central America. 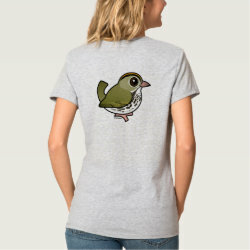 They have a drab plumage that helps them blend into their forested habitat; they nest and feed mainly on the ground, among leaf litter. 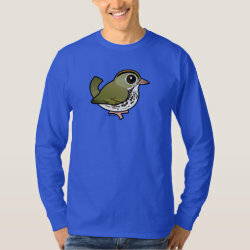 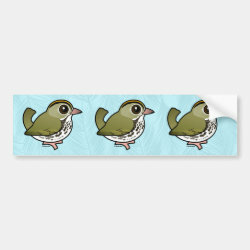 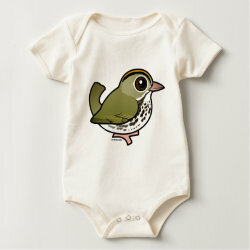 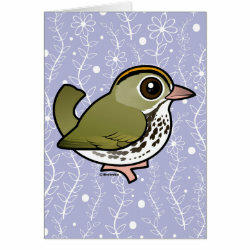 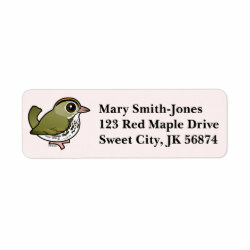 This is our totally cute Birdorable Ovenbird!